LBP Locksmith Brighton were called to an address in Hove to change all the locks at the property. 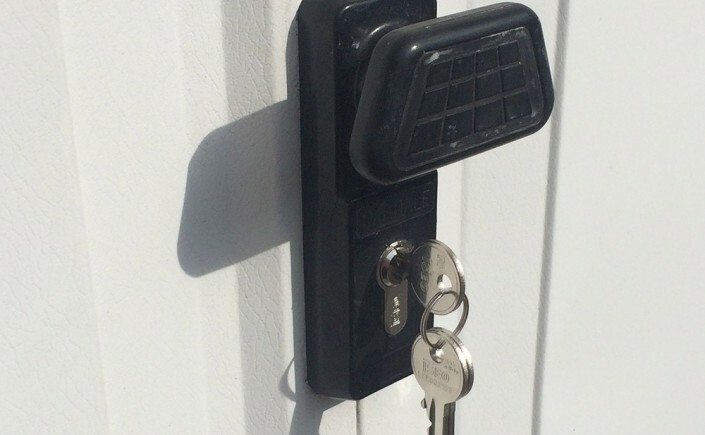 The customer had just moved down from London as wisely wanted all the locks changed as he was unsure about who else could have copies of the keys to his newly acquired property. 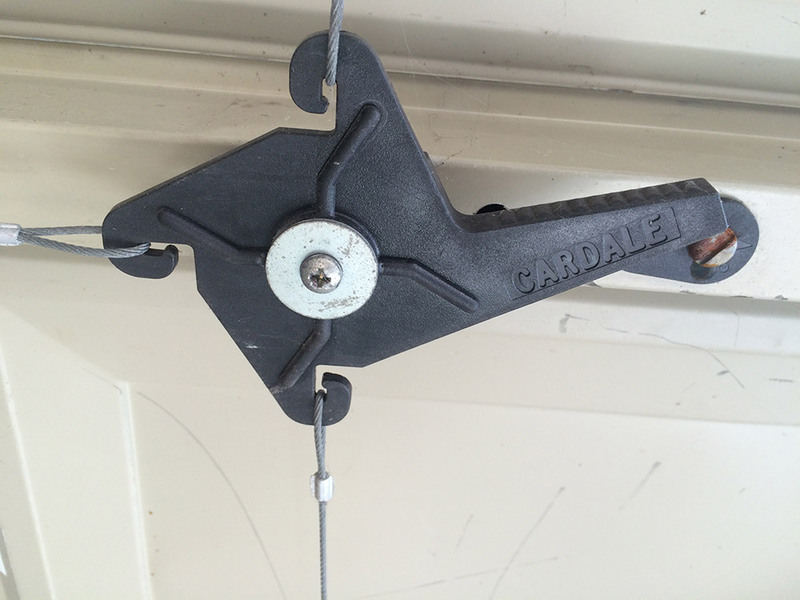 At first the customer was unsure about whether or not it was necessary to also change the lock to the garage door. The garage will be storing his car and a few inexpensive bits and bobs for the majority of the time, but currently he’s had to store some paintings and furniture whilst decorating work is taking place. After some consideration the customer thought it was a good idea to change the lock on the garage. 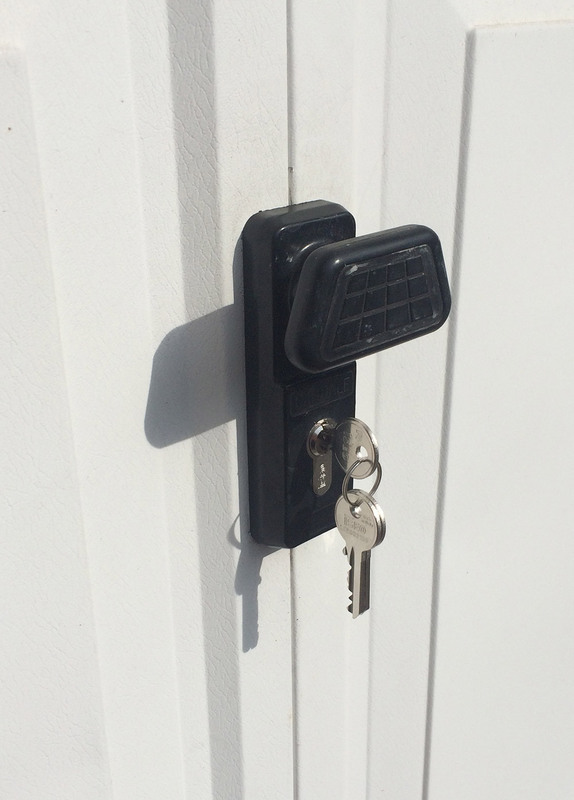 LBP Locksmith Brighton were able to change the garage lock as well, leaving a very safe, secure and satisfied customer. LBP Locksmith Brighton were called to a property in the Portslade area of Brighton. The customers had several windows that were locked shut, not opening properly and not locking. 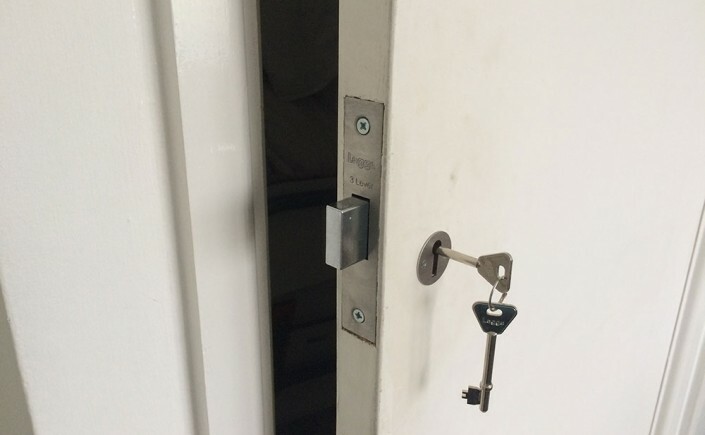 After receiving three quotes from glaziers based in Brighton to rectify the issues with the windows, they thought they’d try their luck with a locksmith and compare the quotes. Good job they did because LBP Locksmith Brighton were considerably cheaper than all the other quotes they were given. We changed two sets of hinges, three window espag gearboxes and two lockable handles. Thanks to the lovely couple who supplied us with tea and biscuits throughout!